The Dolphins pass rush is their only hope. This is going to be a tough game for the Dolphins. The team is good but they are without their quarterback Ryan Tannehill, meaning that Matt Moore has to be able to match the Steelers offensive. Jay Ajayi has been tremendous all year long and the Dolphins need him to help the offensive get going in order to match up with the Steelers. But maybe we shouldn’t look past the Dolphins, who have won nine of their last 11 games and beat the Steelers by 15 points in Week 6. Their pass rush remains strong and that will be a huge challenge for the Steelers. Keep an eye out for Kenny Stills to be the top receiver for the Dolphins’ attack. Ben Roethlisberger is poised to have a tremendous game. He has played well this year and the running game of Le’Veon Bell and DeAngelo Williams will provide the Steelers a great ground and pound game. Additionally, Antonio Brown will continue to be dangerous in the open field for Pittsburgh. The Steelers aren’t a huge defensive juggernaut as they were in years past but they still can challenge any opposition and that is what they hope to do against the Dolphins. The Steelers are home and riding a seven-game winning streak. 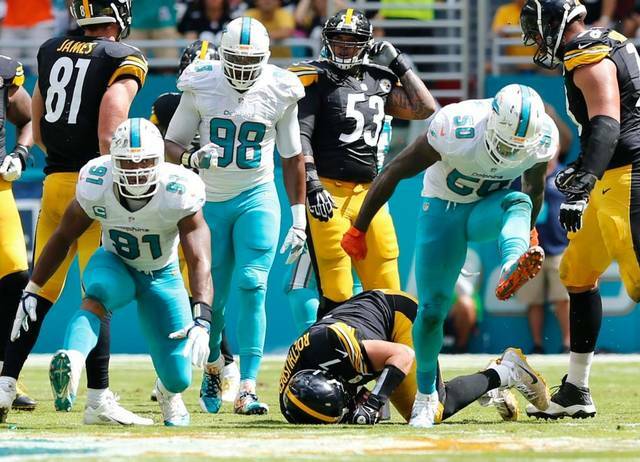 The inexperience of the Dolphins, especially at quarterback, will hurt their chances as the veteran Steelers look to continue their winning ways. The Packers offense has been on fire. The Green Bay Packers enter the playoffs as probably the most dangerous team right now. They are loaded with talent but has struggled to find their identity offensively. 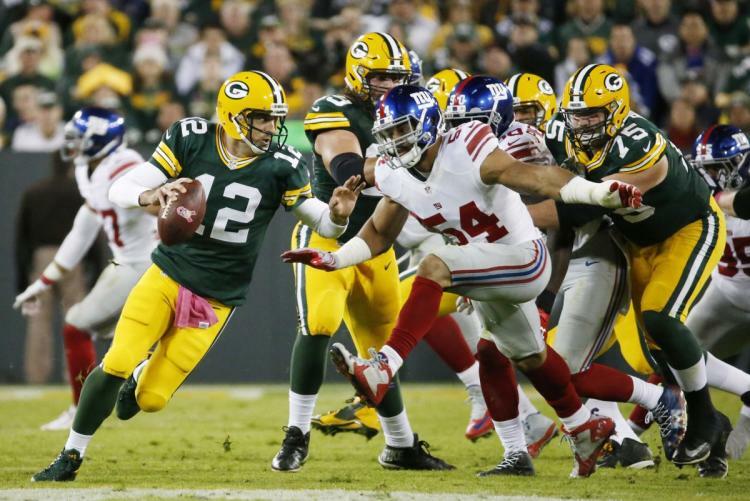 Then Aaron Rodgers’ mind just clicked and the team has been playing tremendously in their six-game winning streak. Jordy Nelson once again is the focal point of the passing game and Rodgers has been making magic out of this resurging offense. DeVante Adams will be a huge factor for a scrambling Rodgers, who will seek for the big play down the field. The running attack may not be as big of a factor for the Pack but expect them to use that to control the tempo of the game early. Eli Manning has been terribly inconsistent this year and even though they have Odell Beckham, they need to make Tavarres King a big part of the passing game as well. The running attack needs to also step up now with a lot of pressure on Rashad Jennings to play to the level the Giants expected from him at the beginning of the year. JPP will not play which makes the pass rush just a little big weaker. And against the Packers offense, that could be a problem. Even though the Giants are 2-0 at Lambeau in the playoffs, this team is too inconsistent and that will not bode well against a Packers team on fire. Plus the frigid elements will definitely play a factor. This entry was posted in Green Bay Packers, Miami Dolphins, New York Giants, NFL, Pittsburgh Steelers and tagged NFL Playoffs 2016. Bookmark the permalink.